Apple’s Services division has become one of its more successful businesses. Over the past year or so, Apple’s spent a lot of time talking up its Services division—which includes not only Apple Music, but also the likes of iCloud, the iTunes Store, and Apple Pay—and for good reason. Analysts have been paying a lot of attention to Apple’s Services, not least of all because it’s shown solid growth, even at times when other segments of Apple’s financial results have been more lackluster. So you can bet that Apple’s not about to walk away from the services business anytime soon. In fact, if recent reports are any indication, the company is devoting even more effort to the segment, with at least two brand new services in development and the shifting of two of its biggest storefronts to a more subscription-focused angle. The most recent Apple subscription service to make the news is, well, the news. 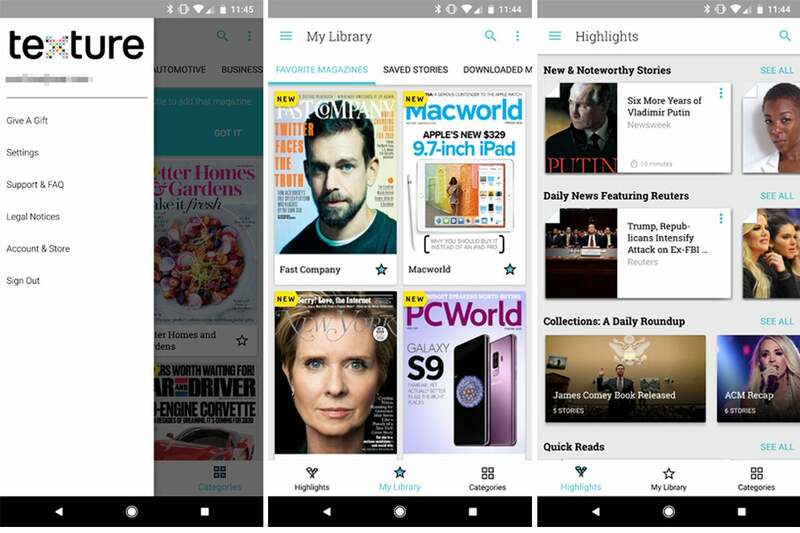 Back in March, the Cupertino-based company acquired Texture, a digital magazine subscription service. The suggestion at the time was that the company would fold it into Apple News, which has now been tacitly confirmed by Apple senior vice president Eddy Cue as well as other third-party reports. The Newsstand iOS app didn’t last very long, replaced by the News app. As always with Apple, though, it’s the details that matter. This isn’t the first time that Apple’s tried to build a service for publications: the late, not terribly lamented Newsstand debuted in iOS 5 as an attempt to group together newspaper and magazine apps. But it wasn’t a big hit with users, and publications had issues with the subscription mechanism Apple provided, as it often ended up putting a barrier between them and their customers. That’s one problem Apple will have to overcome for any news subscription service. The second is figuring out what exactly consumers will pony up for. In the recent climate, news organizations have been pushing harder on paid subscription models, so finding some way to group several publications with paywalls into a single subscription fee could prove attractive to customers who don’t want to shell out for each different news site. Apple’s video subscription service is a foregone conclusion at this point: it’s an open secret that the company’s spending $1 billion on original content. But beyond the broad slate of programming that has already come out, we know next to nothing about the subscription service itself: Will it feature content other than Apple originals? Will it be bundled alongside Apple Music? 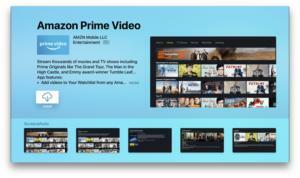 How will it play, if at all, with video content available via iTunes? A video subscription service would help Apple compete with the likes of Amazon, Hulu, and Netflix. With all the other video streaming services out there, it’s pretty obvious why Apple wants a piece of the pie. Amazon, after all, just announced the first numbers for its Prime subscription service, which has cleared 100 million subscribers. So there’s plenty of room for Apple to grow by adding value to its own subscription offerings. On top of two brand new services, Apple’s also shunted a couple of its existing services towards the subscription model. Rumors of the iTunes Store going away are probably overblown, but the push for Apple Music shows that the company is clearly interested in emphasizing recurring subscription revenue in digital music over à la carte. And thanks to the rise of widespread connectivity and mobile devices over the last decade, the market has proved plenty ready for it. 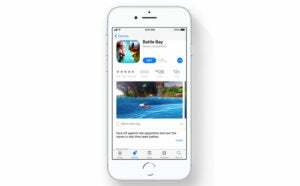 The App Store is more open to offering apps that work based on a subscription model. Likewise, over in the App Store, Apple has started to encourage more developers to take up the subscription model for software as well. That option first debuted for certain types of apps, including publication-related ones, back in 2011. 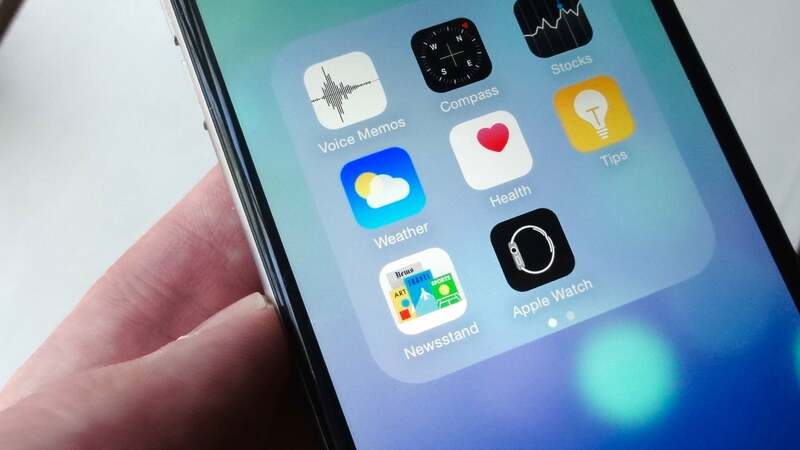 But in recent years, Apple has relaxed restrictions on what kind of apps can taken advantage of subscription pricing; it’s also sweetened the pot for developers, offering a better cut of revenue for the developer after the first year of a user’s subscription. That helps both Apple, which makes a percentage on subscription revenue, and developers, who get recurring payments that help them fund updates (as opposed to the de facto “every update is free” model). Long term, benefits to developers do benefit users, because it helps keep apps alive and kicking, but the model’s not without its hurdles. The real challenge of the push towards subscription models is that there are simply too many of them. Paying $5 a month here and $10 a month there starts to add up, which can lead to each new subscription being increasingly tough to sell users on. That said, the good news is that even if Apple is working hard to convince users that the subscription model is ultimately less confusing and more beneficial, for the moment, we have the best of both worlds. Video, apps, and music are all available either à la carte or as a subscription, each with their own benefits and caveats. Might those options narrow some day? It’s not out of the question. The subscription model certainly isn’t going anywhere—not as long as Apple’s Services division is trucking along, anyway. Expect to see more requests to “please subscribe” in your future.